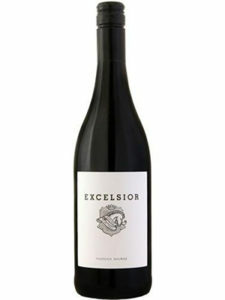 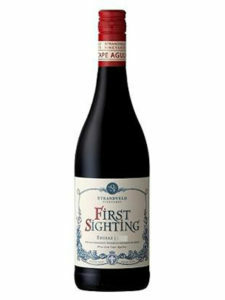 Optimal Syrah terroir, timely picking at the correct ripeness and blending with a complementary varieties ensure that this is a wine of balance, complexity, freshness and finesse. 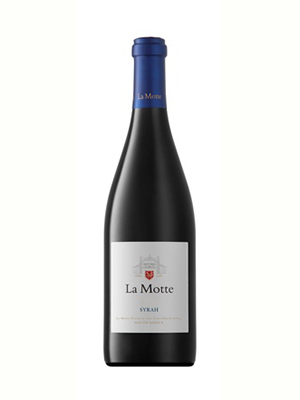 Intense perfume and rose petal aromas are backed up by cranberry fruit and aniseed spice. 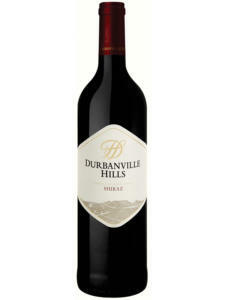 The palate shows a juicy entry with raspberry fruit, chalky tannin and a hint of fresh mint in the finish.